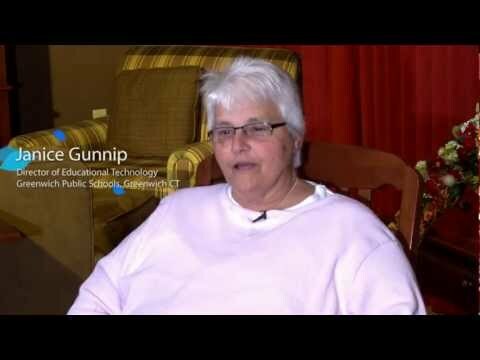 Discover why teachers and curriculum coordinators are thrilled to see the new Aspen Curriculum and Learning portion of the award winning SIS/MIS. 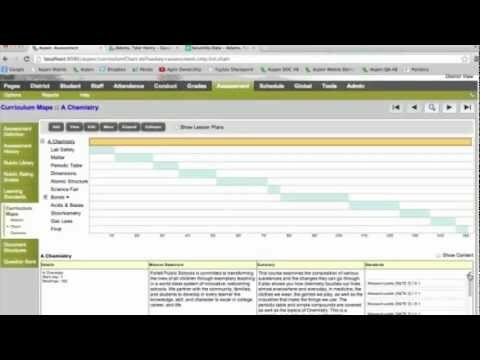 Learn why Aspen users are so excited about the new integration with Follett's Destiny Library Management Software. 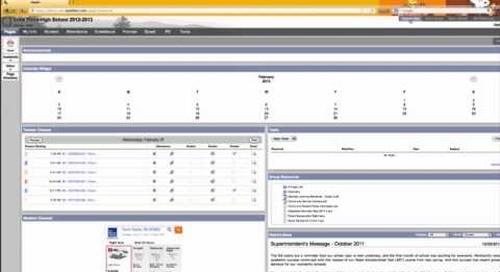 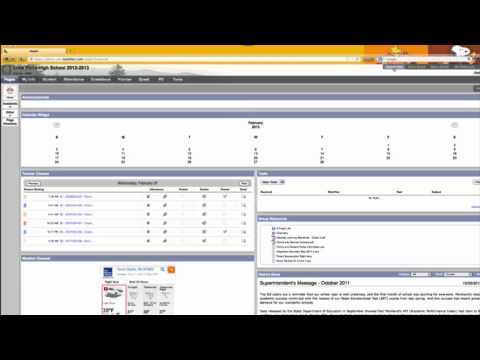 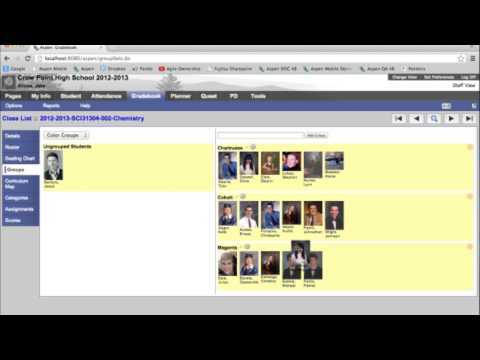 Hear from Aspen users about how the award winning SIS/MIS assists with the management of your school or district. 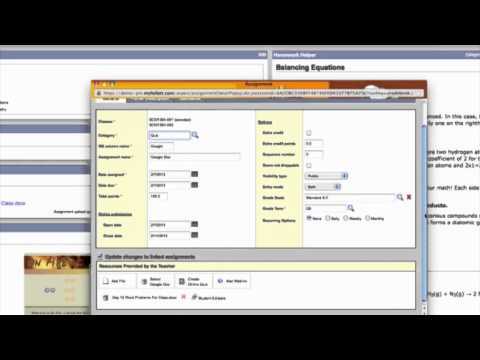 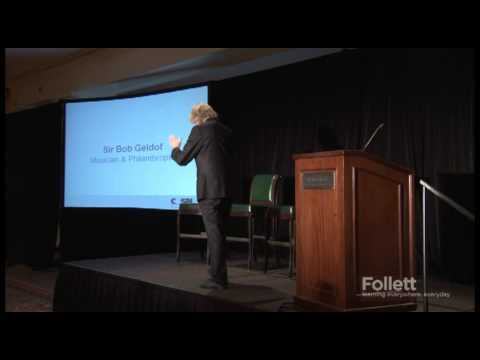 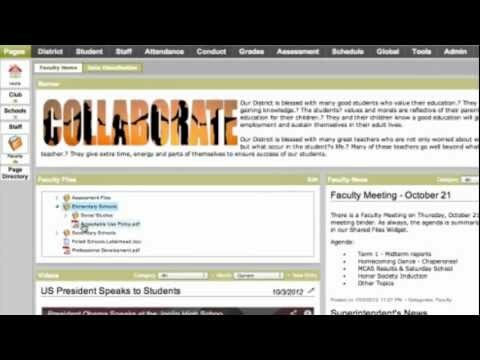 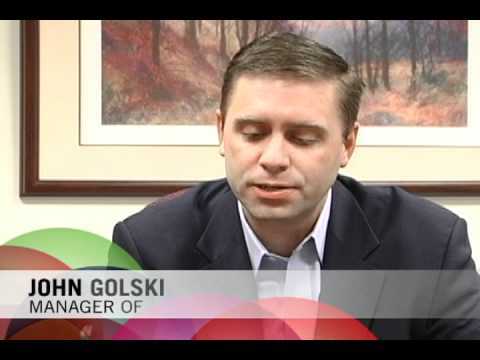 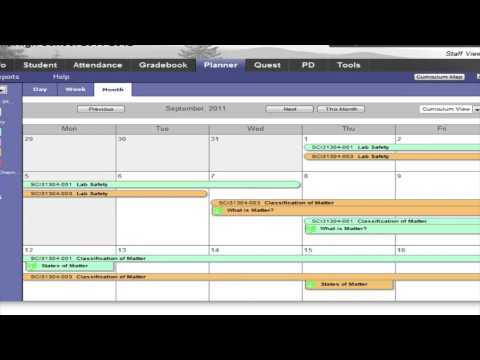 Follett Software associates discuss the changes in Aspen Student Information System and curriculum and Learning Software at Follett Software's 2012 Aspen Institute. 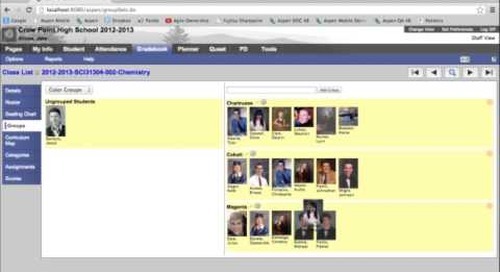 Aspen SIS users gather in Boston, Massachusetts to collaborate on the latest in Student Information System technologies.